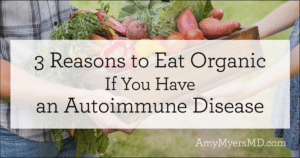 Autoimmune disease has become a modern day epidemic. 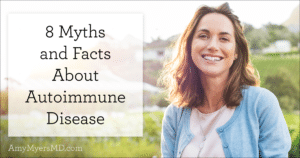 If you aren’t one of the estimated 50 million Americans who suffer from at least one autoimmune disease, you likely know someone who is. Conventional medicine views diseases like rheumatoid arthritis, lupus, multiple sclerosis, and other debilitating conditions as chronic, and only manageable with strong, immunosuppressive medications that have their own long list of side effects. 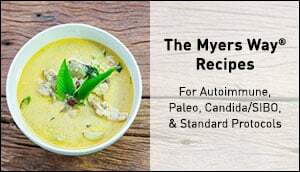 When I myself was diagnosed with an autoimmune thyroid disease called Graves’ disease while in medical school, I started down the conventional path–which was, in my case, harsh medications and the eventual ablation of my thyroid. Again and again with my patients, I’ve seen dramatic improvement and even reversal of symptoms with attention to these five factors. 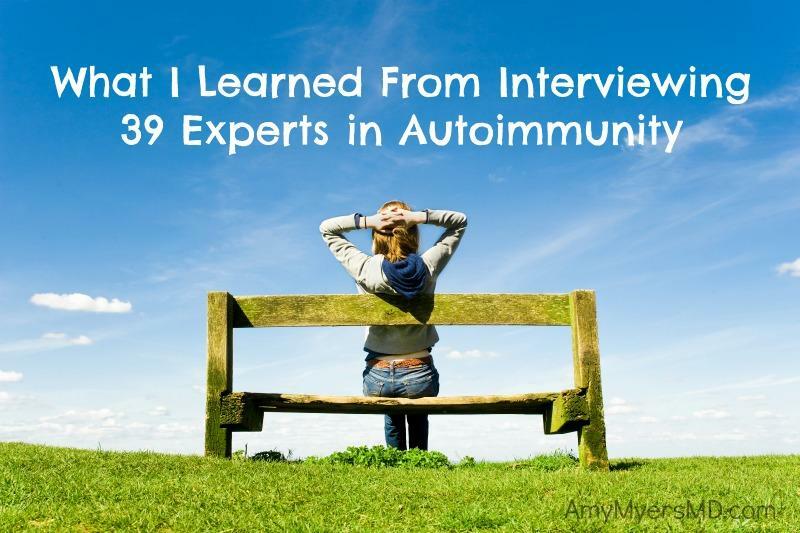 I wanted to see if other experts agreed, so I set out to interview 39 doctors, researchers, and scientists about what we can each do now to halt today’s worldwide autoimmune epidemic. Practically every expert agreed that the health of your gut is fundamentally important for the health of the rest of your body. They explained that one huge step you can take to prevent or reverse autoimmune disease is to care for your microbiome (the ecosystem of bacteria and other microorganisms, like yeast and parasites, that live in your gut). “Attention to the gut in general is where I start with anyone with autoimmune disorders,” Dr. Leo Galland explained. In agreement, Dr. David Perlmutter said that “you’ve got to focus on restoration of the gut bacteria–that’s job one, two, and three.” Take a daily probiotic, avoid antibiotics unless medically necessary, limit sugar, and eat fermented foods and other prebiotics that will promote the growth of good bacteria. One of the biggest lessons learned during The Autoimmune Summit was the overwhelming importance of stress reduction to combat autoimmunity. Several of the speakers, including Dr. David Haase, Donna Jackson Nakazawa, Dr. Katie Hendricks, and Dr. Sara Gottfried referenced and even demonstrated breathing techniques that have a profound effect on the progression of autoimmune disease. Hand in hand with sleep and stress reduction, exercise was also emphasized as one big way to heal your body from autoimmune disease. Dr. Dan Kalish pointed out that exercise “is the hardest one for most people,” because exercise does cause inflammation. Dr. Frank Lipman and Dr. Jeff Bland both explained that some level of inflammation is needed to induce healing. When it comes to toxins, it isn’t all about your diet. 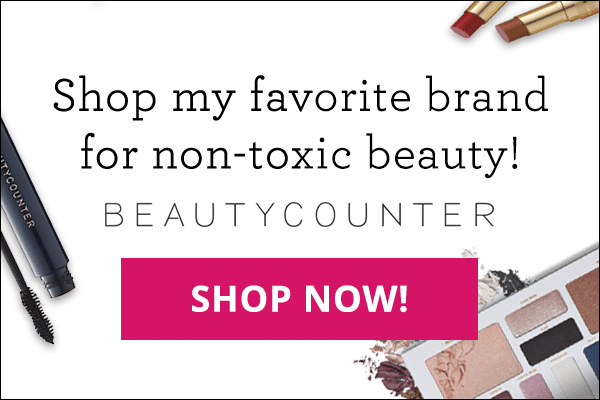 All of the experts agreed that limiting your toxic exposure from every source was vastly important, especially cleaning products, cosmetics, and heavy metal sources like drinking water and dental fillings. Heather White, the executive director of the Environmental Working Group (EWG), provided practical tips and guides for reducing your exposure to toxins. When I designed The Autoimmune Summit, the intention was to equip as many people as possible with the information they need to take their health and recovery into their own hands. Each expert gave examples of how we can all educate ourselves and make changes to end today’s autoimmune epidemic. 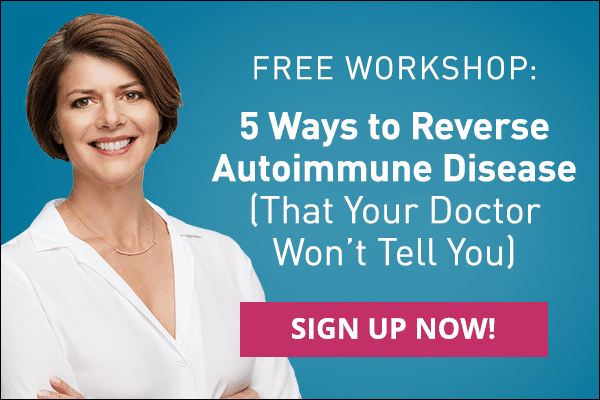 I hope you enjoyed The Autoimmune Summit, and that you were able to take away at least one piece of information that can help you or a loved one prevent or reverse autoimmune disease!